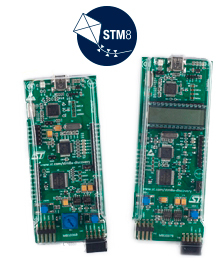 The STM8A-DISCOVERY helps you discover the STM8AF and STM8AL automotive microcontrollers family features and develop your applications through two dedicated application boards that can be connected together via a LIN network. 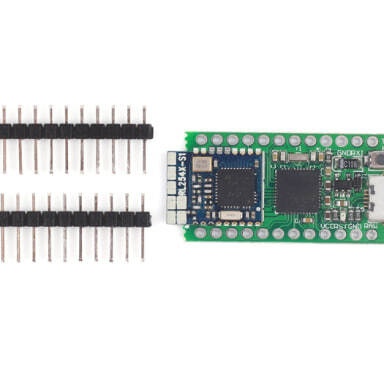 The STM8AF board can perform both CAN and LIN communications with the MCU powered at 5 V and is ready to be connected into a network with its integrated transceiver. The STM8AL board manages LIN slave communication through its transceiver and uses a 4-digit alphanumeric LCD display with the MCU powered at 3.3 V, offering low energy power modes. 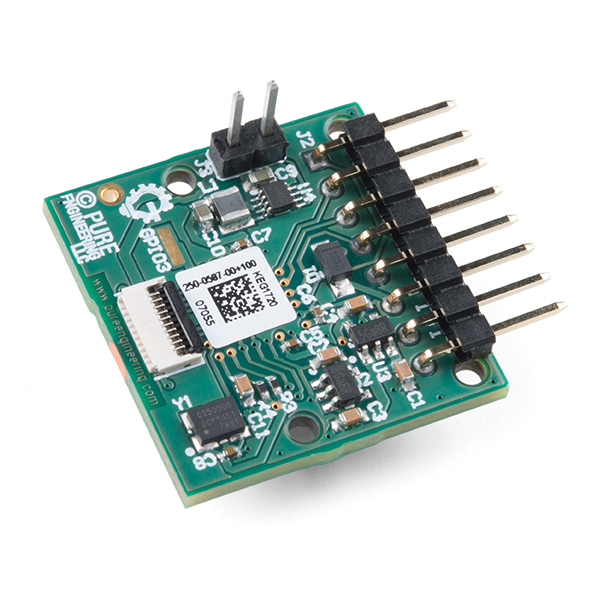 Both STM8AF and STM8AL boards include push buttons, LEDs, external connectors and allow various configurations to take advantage of the numerous capabilities of the microcontrollers.